This is WOW News 247: Plane Carrying Brazilian Football Team Crashes: 75 Persons Confirmed DEAD! 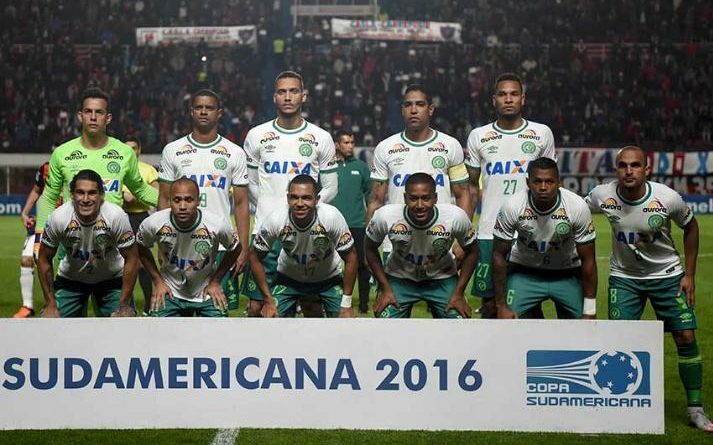 Plane Carrying Brazilian Football Team Crashes: 75 Persons Confirmed DEAD! Images broadcast on local television showed three passengers arriving to a local hospital in ambulances on stretchers and covered in blankets. Local radio said the same aircraft transported Argentina's national squad for a match earlier this month in Brazil, and previously had transported Venezuela's national team. British Aerospace, which is now known as BAE Systems, says that the first 146-model plane took off in 1981 and that just under 400 - including the successor Avro RJ - were built in total in the UK through 2003. It says around 220 of are still in service in a variety of roles, including aerial firefighting and overnight freight services. A video published on the team's Facebook page showed the team readying for the flight earlier Monday in Sao Paulo's Guarulhos international airport. It wasn't immediately clear if the team switched planes in Bolivia or just made a stopover with the same plane.